From the JC for Men Collection. 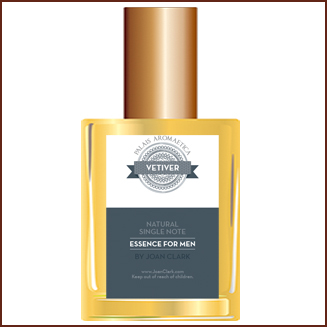 Vetiver for Men is all about getting down to earth. It is a single note fragrance with 4 different Vetiver notes from across the world married together and immersed in a Vetiver, Benzoin Base. Contains: Vetiver.